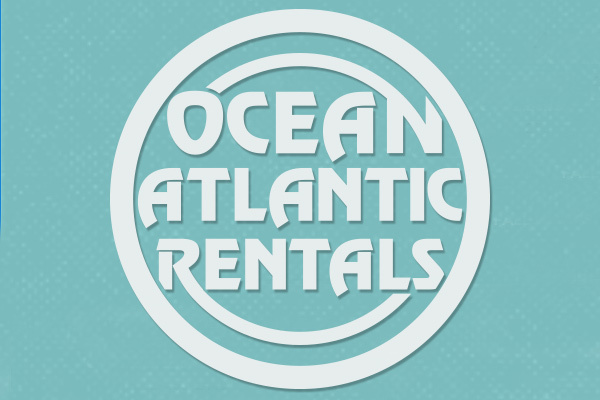 Rent an LSV from Ocean Atlantic Rentals and enjoy a green vacation on the Outer Banks! LSVs are street-legal vehicles that are electric and have a max speed of 25 mph. LSVs can drive on any public road with a speed limit of 35 mph and under, but Monterey Shores and Ocean Sands DO NOT allow any carts in their private communities. We offer both four- and six-person models. 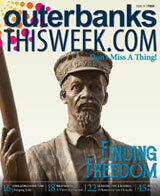 See our website for more information!